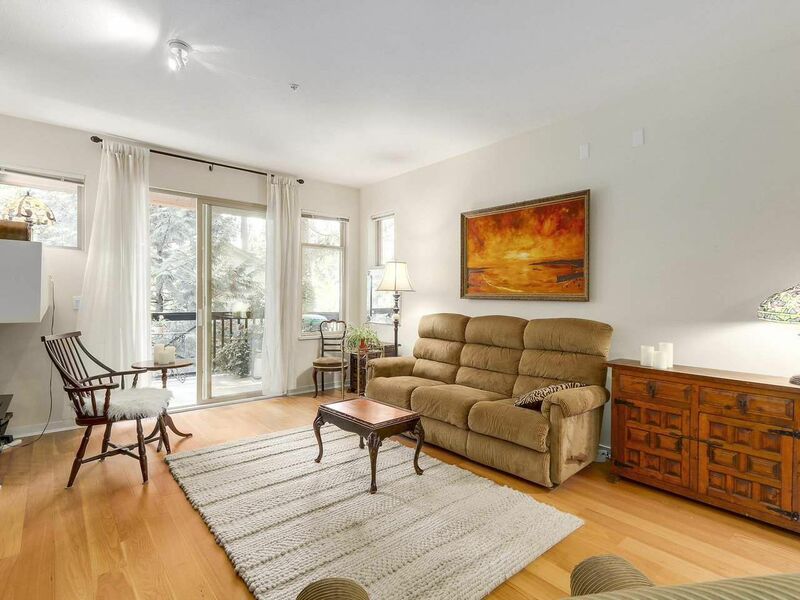 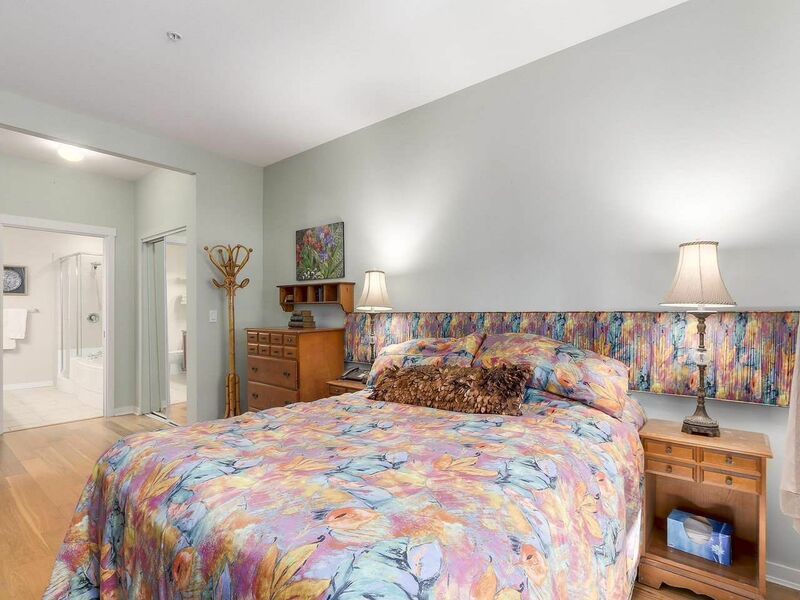 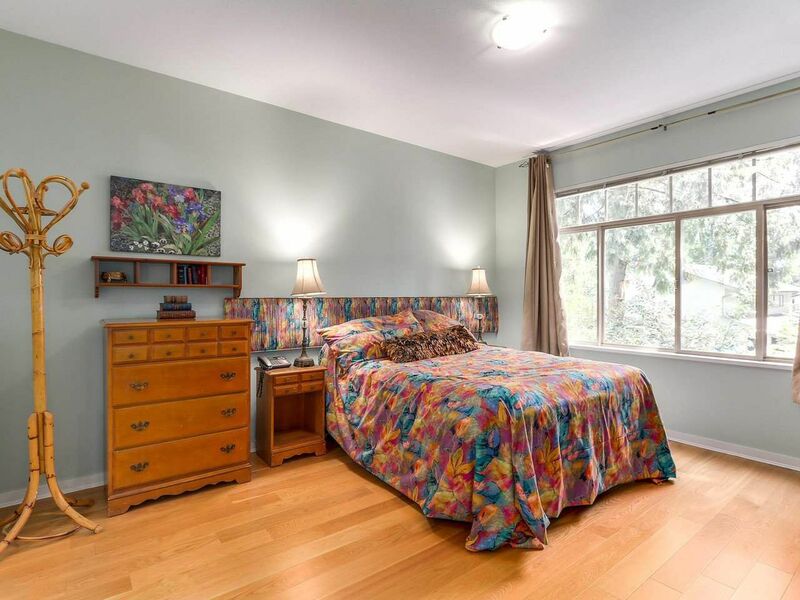 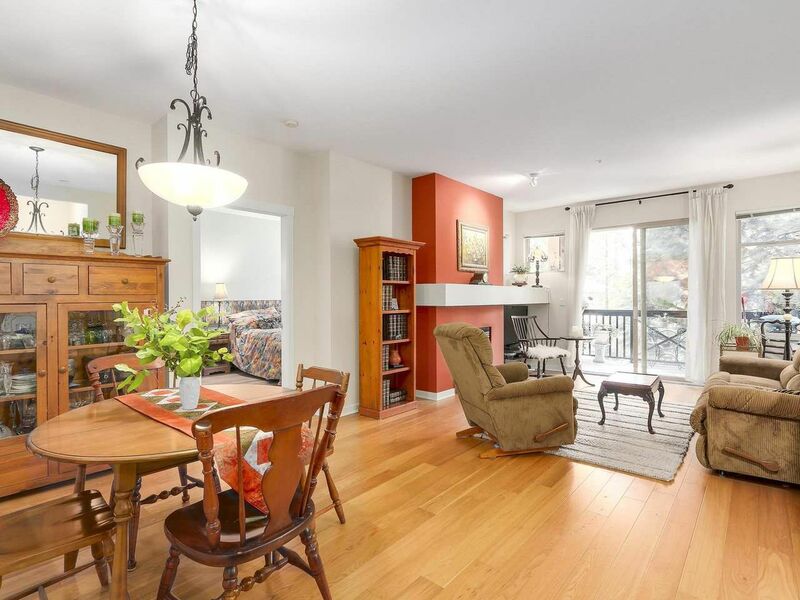 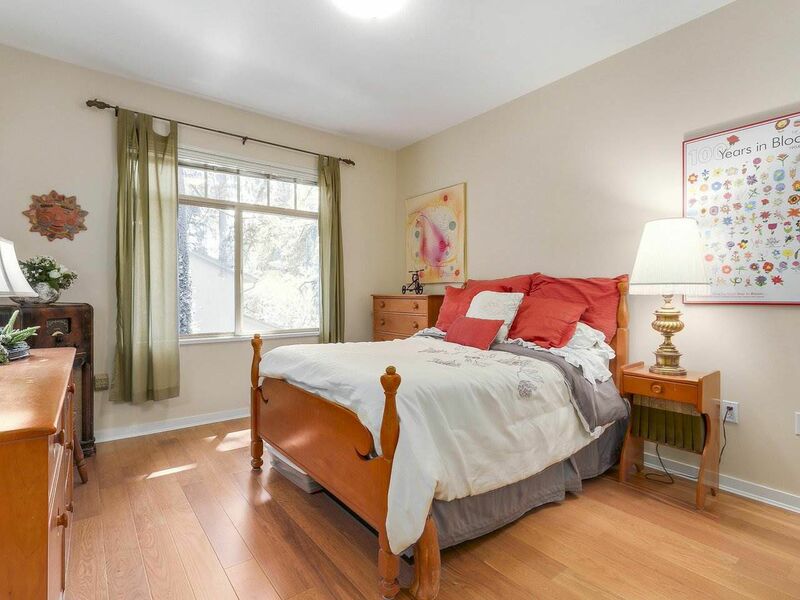 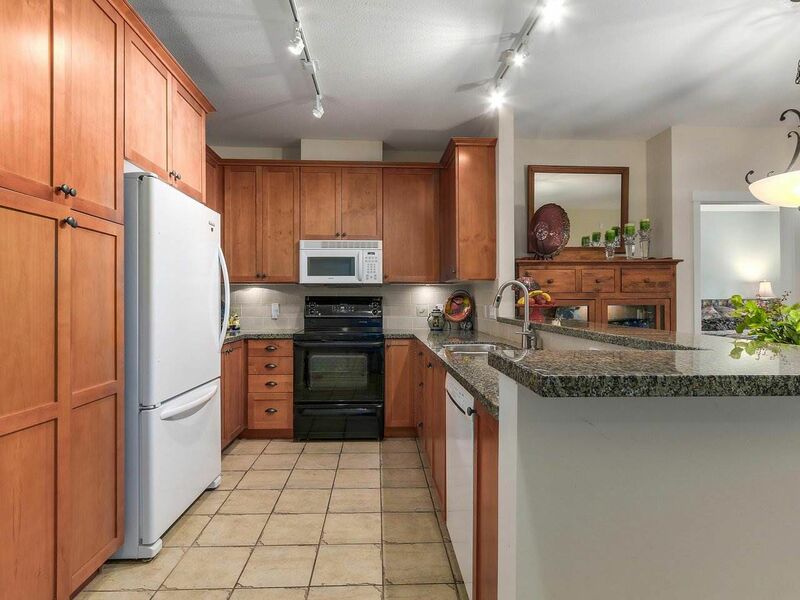 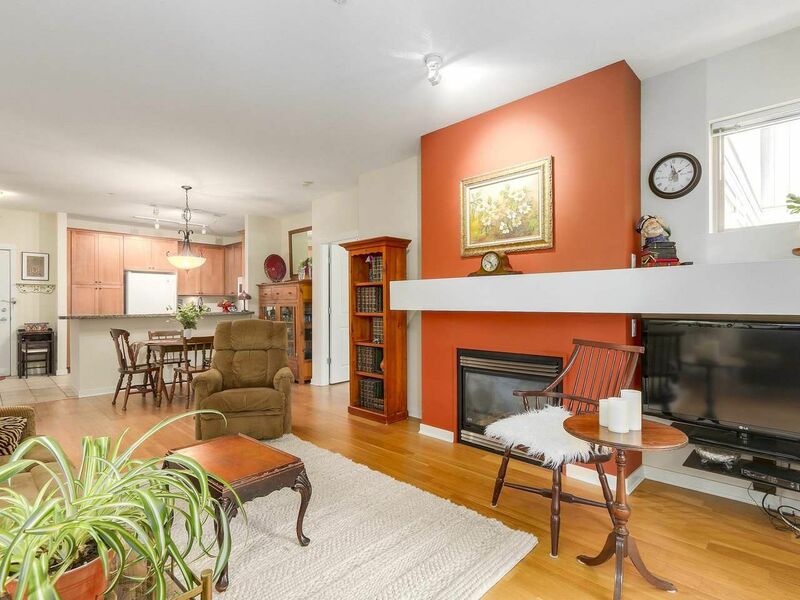 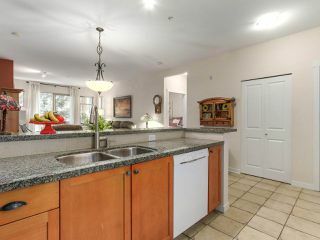 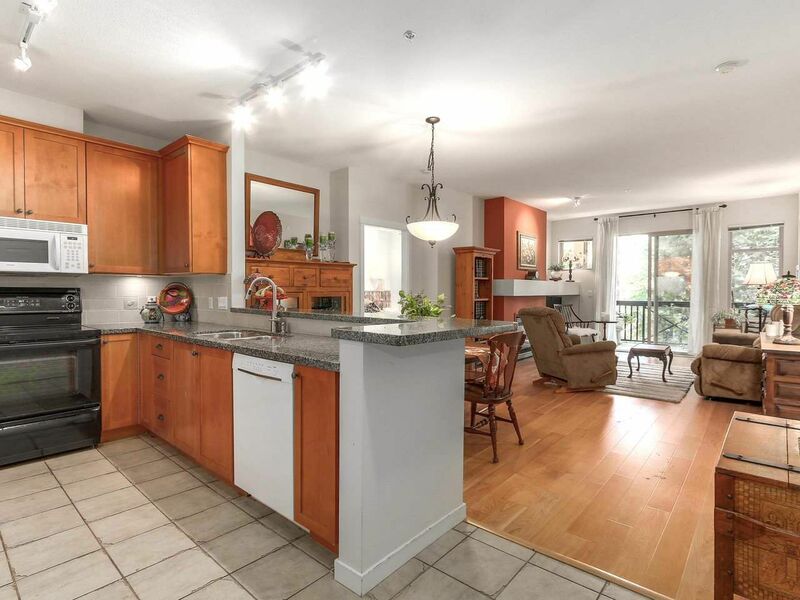 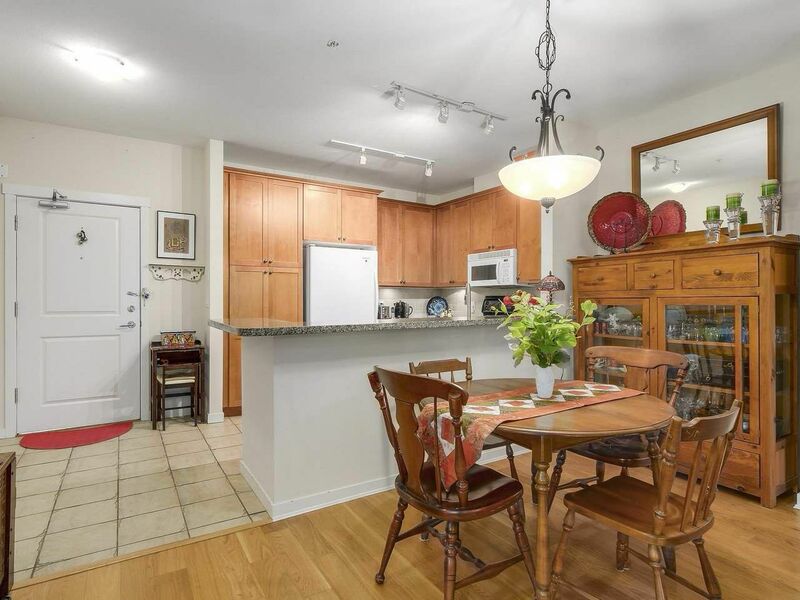 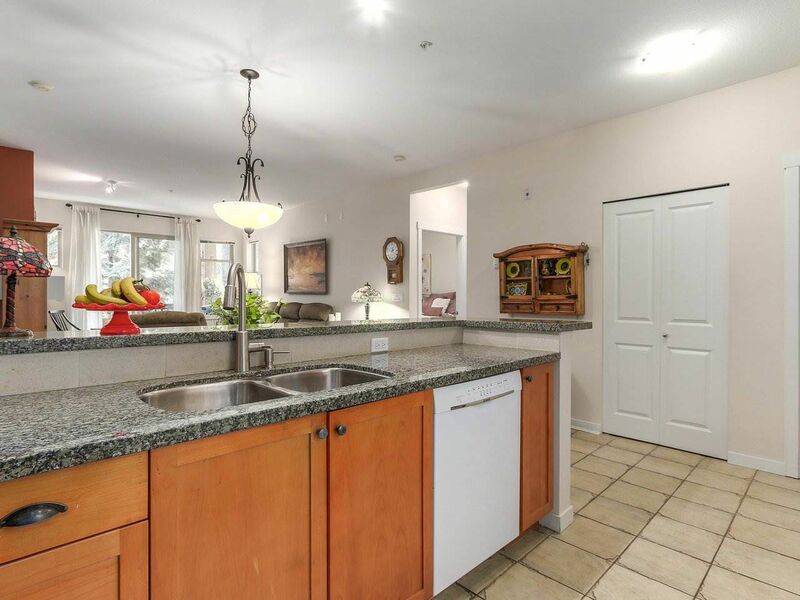 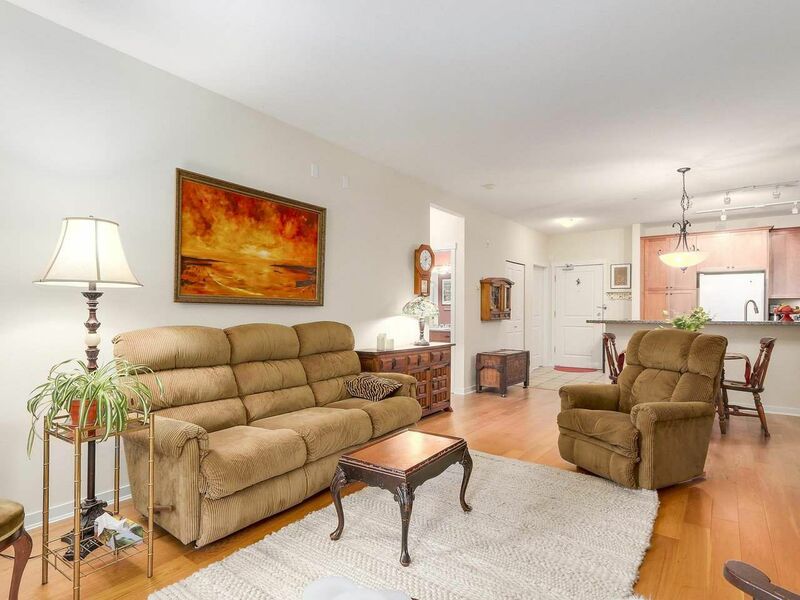 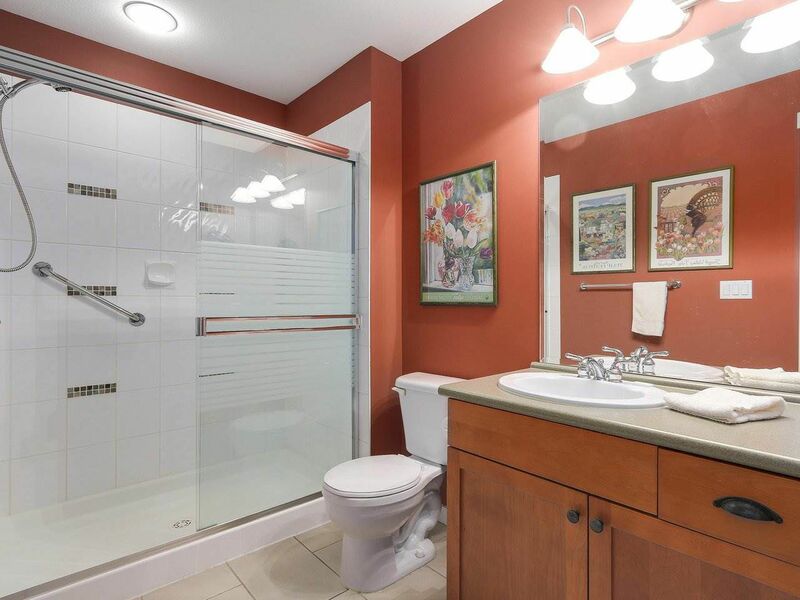 This spacious 2 bed, 2 bath home is situated in desirable Capilano Ridge. 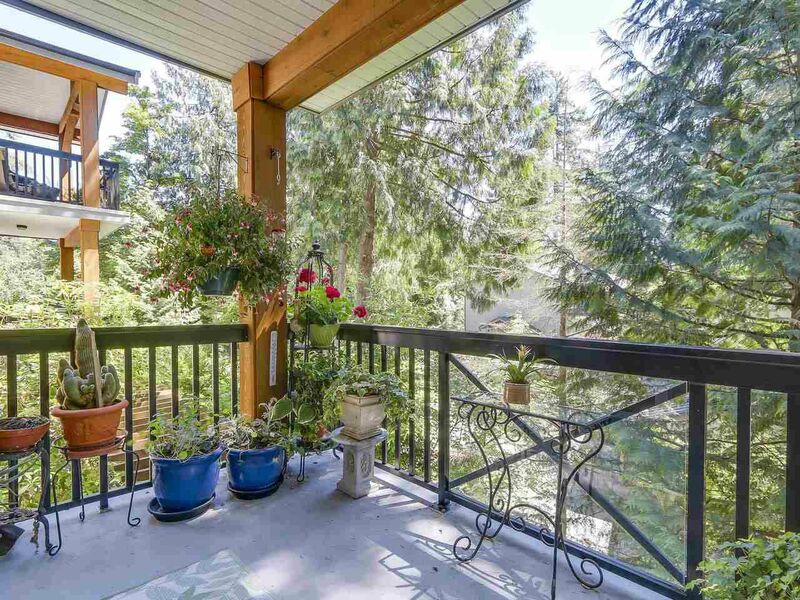 The private, 2nd floor suite, has a south facing sundeck surrounded by towering trees, keeping it bright and cool. The wonderful floor plan has, fantastic open kitchen with granite counters, 9’ ceilings, good separation of the bedrooms, and a gas fireplace. These large rooms can accommodate house-sized furniture. 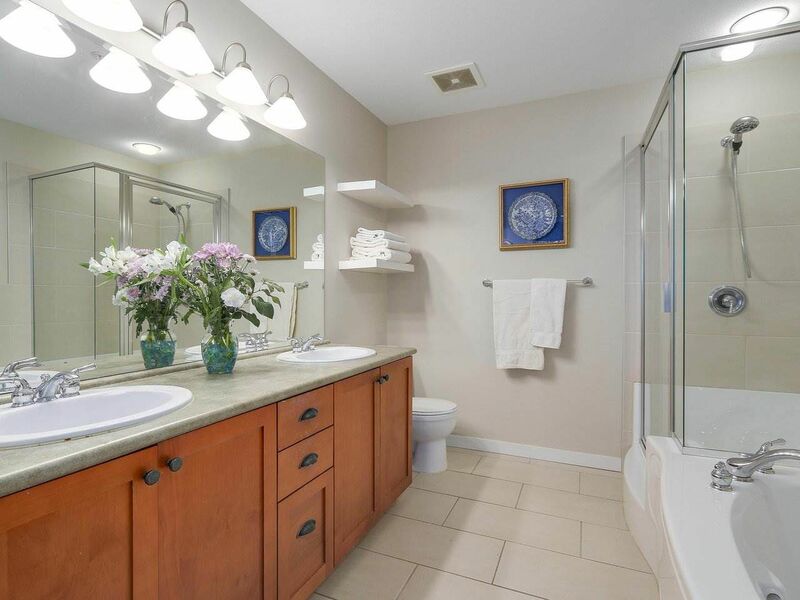 The huge in-suite laundry room has extra room for storage, in addition to the storage locker. Pets and rentals allowed. 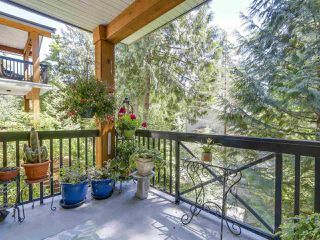 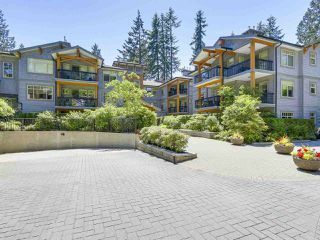 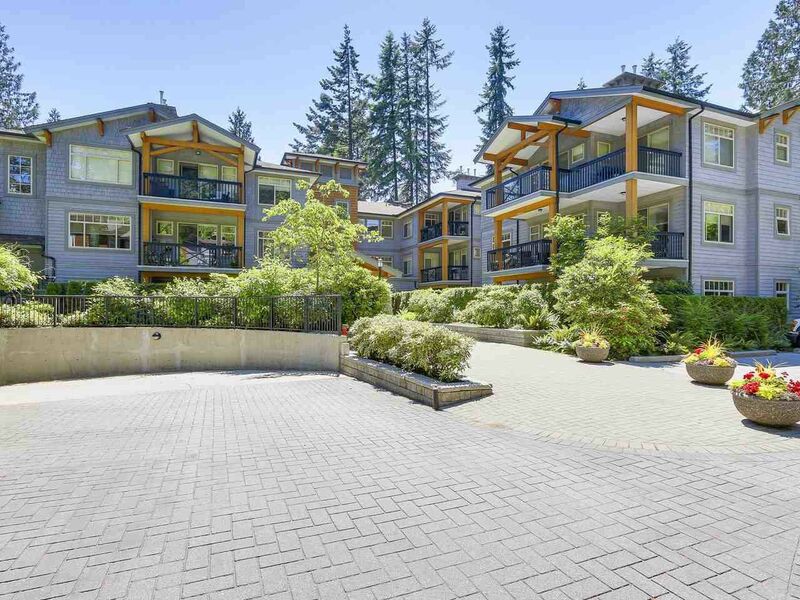 This fantastic location is close to Edgemont Village, public transportation to downtown, and trails in Capilano Canyon. 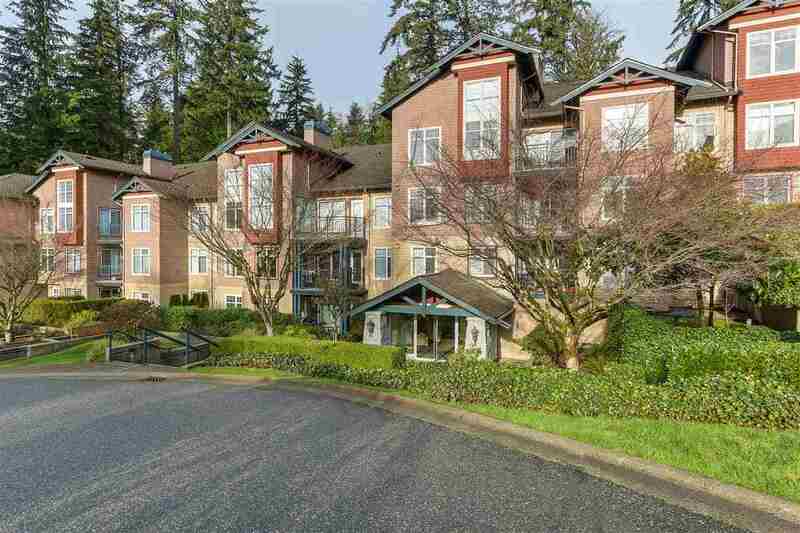 Highlands Elementary and Handsworth Secondary catchment. A pleasure to show.